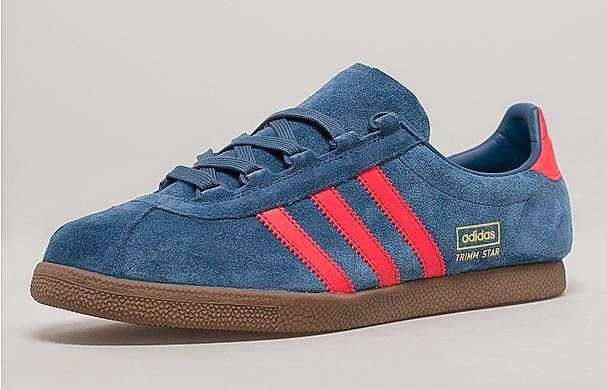 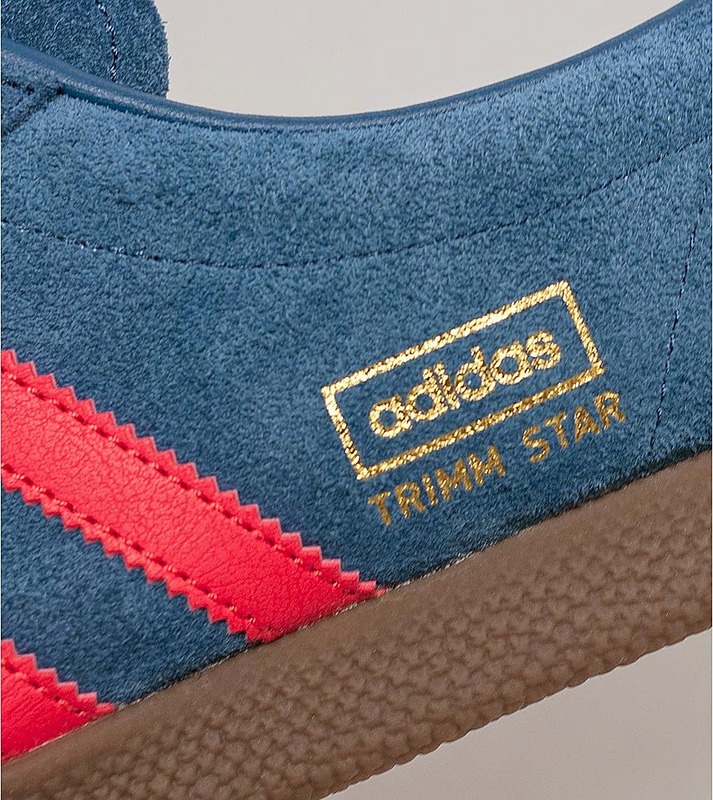 First released in 1985, adidas Originals present this exclusive Trimm Star. 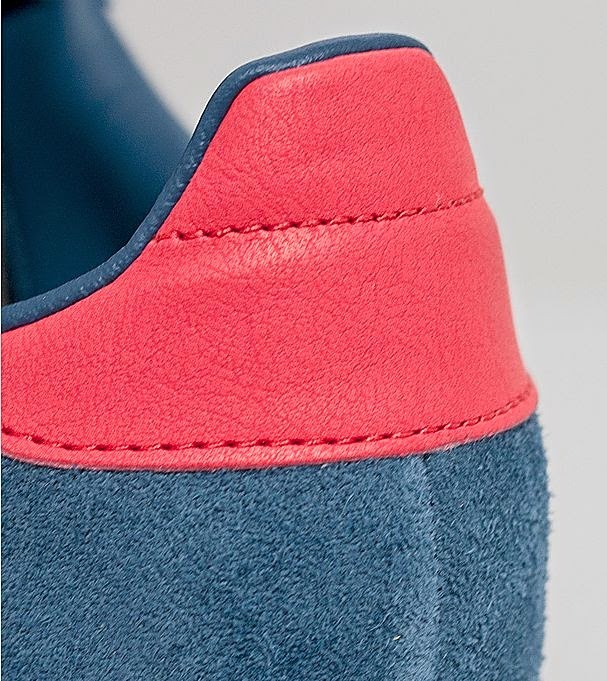 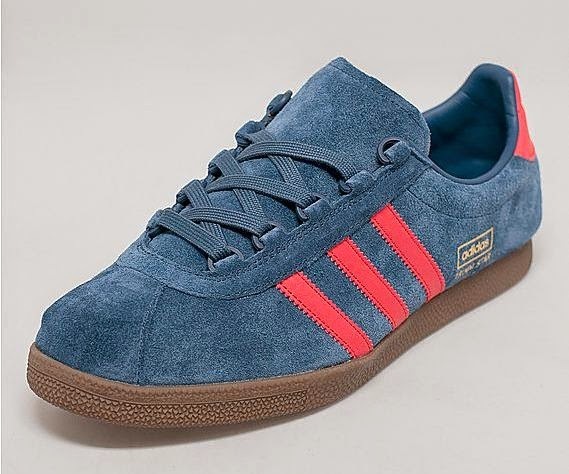 The shoe features a sleek low profile design, 'Ghilly Lacing System' and construction of premium materials presented in a university blue suede upper with red leather three stripe branding to the side plus a red leather heel panel. 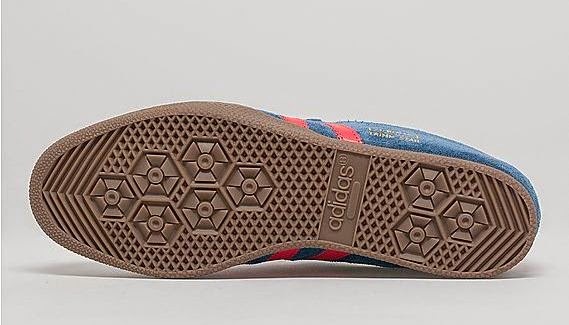 The shoes are finished with tonal laces, gold Trimm Star branding to the side,thinly padded tongue plus a dark gum textured midsole.